We got in touch with producer S.R.Prabhu, who is the treasurer of TFPC to know the details about the same. He said, "We are very much happy that the Government has regularised the parking ticket rates. 20 Rs. for cars and 10 Rs. for bikes is applicable for all the multiplexes. 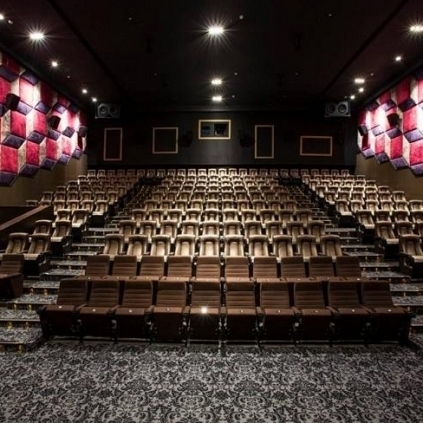 TFPC requests all the multiplex theatres, (situated in malls), to have an understanding with the management officials of the malls, and regularise/bring down the parking cost". 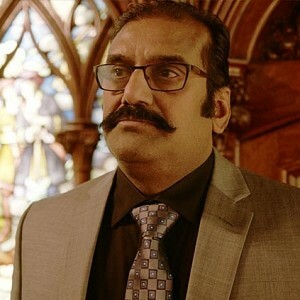 S.R.Prabhu also added that people who watch the films in malls, can show the movie ticket and pay a maximum or Rs.20 or Rs.10, based on their transportation vehicle. S.R.Prabhu, tweeted the same on his page, saying, "We whole heartedly thank the state government & Honourable CM for accepting TFPC's request to regulate the parking fees in theatres & Malls for the good of Tamil film lovers and film industry! @TFPCTN. Any cinema hall this is the price for C form rate. Show your ticket and pay 20 for cars & 10 for bike. Cycles it’s free"
This might come as a big relief for all the film buffs, but we would have to wait and see if theatres would work as per the rates announced by the TN State Government. The G.O. has already been passed, and it is said that these rates should come into effect from December 1. 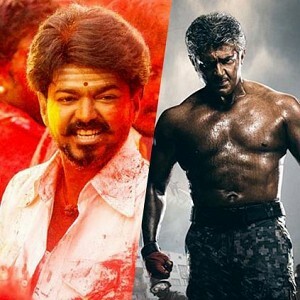 Tamil Film Producers Council has revealed that there is an illegal server that is maintained in the United States of America, which hosts around 900 websites that are involved in pirating movies. On that note, they have filed an online petition to the White House, in United States, requesting them to react on removing the server and the websites. S.R.Prabhu, the treasurer of the Producers Council, tweeted, "https://petitions.whitehouse.gov/petition/massive-world-level-piracyillegal-usage-copyrighted-contents Please sign d petition. A fight against world piracy, many sites hosted by cloudflare. #KILLPIRACY #SayNotoPiracy"
Let us all sign the petition and do the needful to help the industry from piracy! 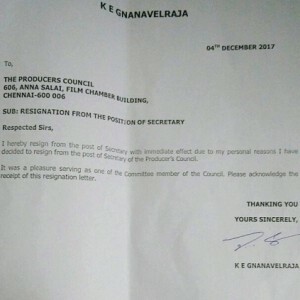 Gnanavel Raja steps down from TFPC! 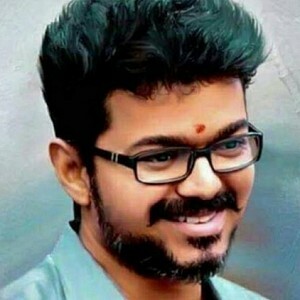 Massive new addition to Thalapathy 62!!! Breaking: Unexpected combo! 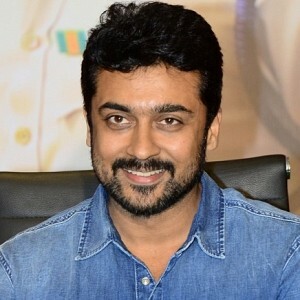 Suriya's next with this superhit director! 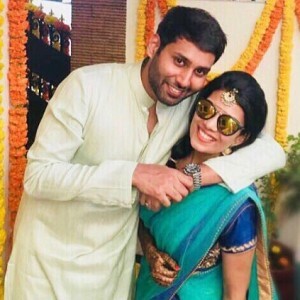 Wedding bells in the Kannadasan household! Popular Channel sells rights of 1000+ films to.. 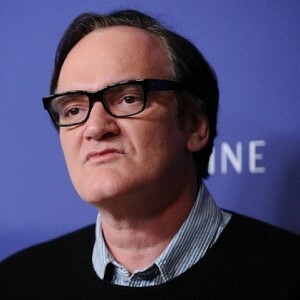 Exciting details: Quentin Tarantino’s next on this real life psycho killer? 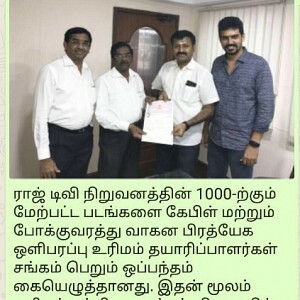 People looking for online information on SR Prabhu, Tamil Film Producers council, Vishal will find this news story useful.